Take a musical souvenir home with you. In our shop you’ll find many musical mementoes and gift ideas which are sure to please your friends and loved ones back home. You can visit the HAUS DER MUSIK SHOP without having to walk through the exhibition area by taking the elevator in the ticket area. 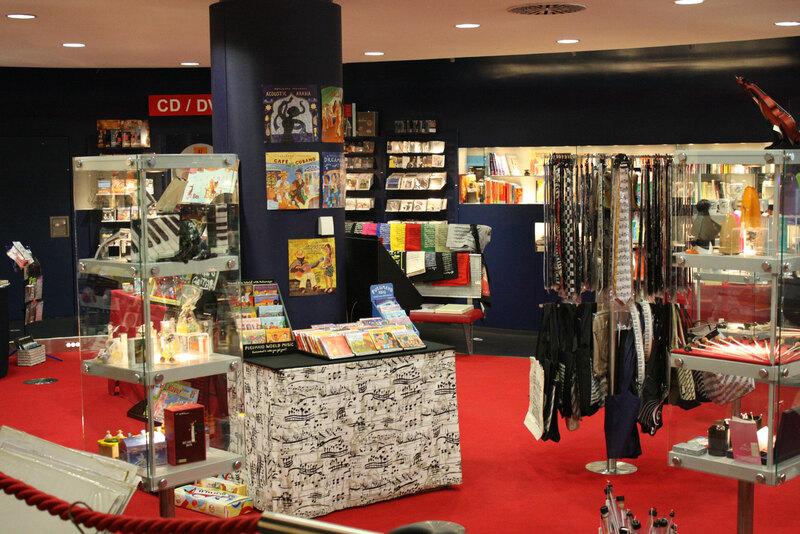 Opening hours HAUS DER MUSIK SHOP: daily 11 am – 9 pm.